would you like a walk? do I hear the jingle of the leash? a friend with a wagging tail! Oh, this is so lovely post. Your dog is really so cute. And, what beautiful colour of those pink barriers! the same words are spoken here in this house...with that same look in the eyes....how sweet is that, that we are loved so much by our babies? wagging tailed freinds are so cute. So sweet! How can you resist a request like that? Who could resist that sweet face! I love this photo story! Give Sam a hug for me! oh sam is just so sweet. have a wonderful weekend. I plan to be back to blogging by the weekend. I've really missed it. Wish Sam and my Kaja could meet so we could go walking together! Absolutely adorable post! Feel like I am right there with you. Love the paw on the lap, I get that a lot too. Wish I taken the time to walk my dogs this morning (Its just so hard when its dark out). Very cute!! Much like my Bella, though she wouldn't eat the berries--she's a fuss budget with food. Hope you guys had a great walk!! Don't you just love having a dog in your life? All your photos are clear and vivid... very nice! And , here, your storyboard is great. Any avid dog lover should know exactly what this moment is like! awwwwwwwww what a darling post. :) I love it. You doggy is a cutie. A sweet looking puppy and signs of spring. It's doesn't get any better. Your doggy is adorable. I so love my doggies too. Especially love the last photo...now, that's love! oh i am in tears, reminds me of my two boys! i love your header by the way- lovely! Lovely photos and what a gorgeous golden child you have! what a sweet little story and the pictures go so well with it. I like this photostory thing. Good one! Awwwww...your puppy is so sweet! sam is definitely a heart stealer. Enjoy your walks with your pup. Oh makes me miss having a canine companion so much. Nothing quite like it! Sweet, sweet story. 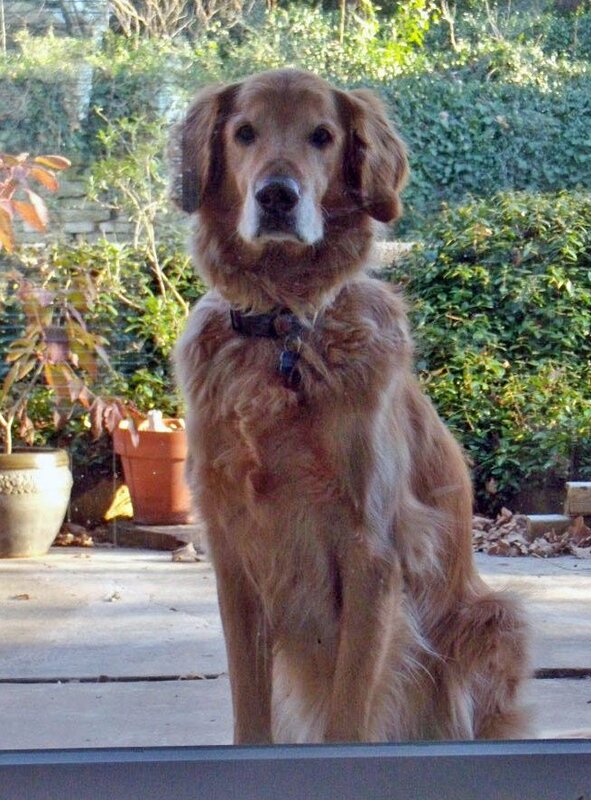 my dog, big red fred, used to have long curly hair. i don't know what happened to him, but not anymore. he now looks exactly like a lab, with orange hair. Sam always makes my heart tug a wee bit. 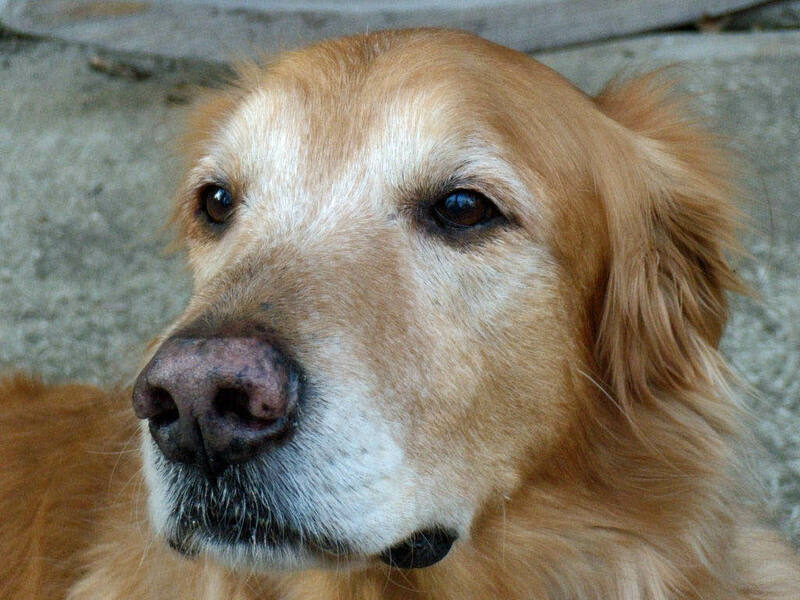 I hate to admit it but I always used to smell Chester's feet, they smelled like popcorn. 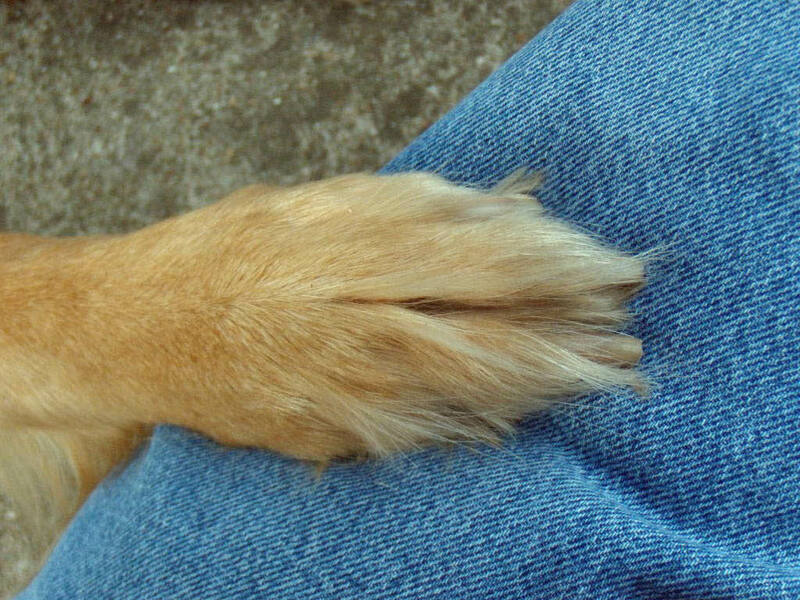 When I would be driving I would put my hand between the seats and he would put his paw in my hand and we would drive like that until I had to change gears. okay quitting now before I get all teary and weird. awww what a face! 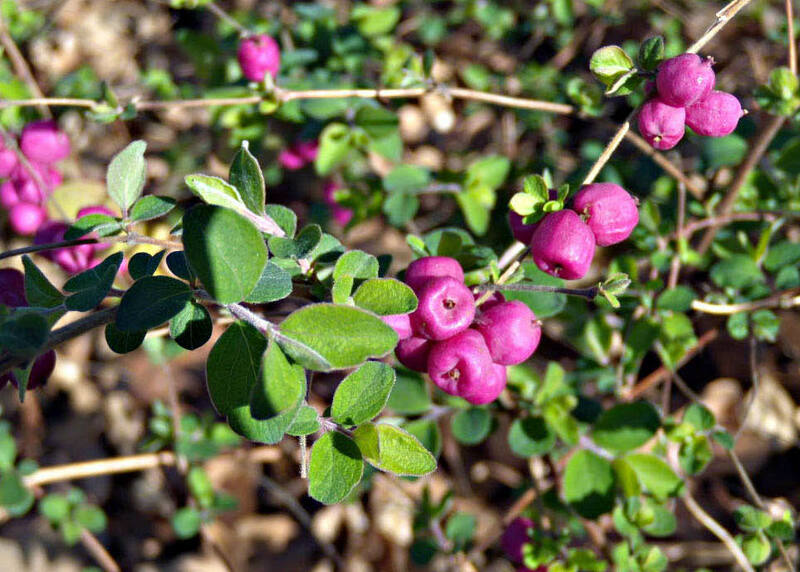 love your flower pics, what are those fuschia berries?? wonderful! They're a wonderful breed and yours is beautiful. I like how you put together a story. The first shot is so gorgeous. Looks like it posed for you. awwwwww .... who could resist! OH! You are SO making me long for a dog. I so would like to plant a kiss on that speckled-y nose! oh, how do you resist a face like that? You have a great weekend too! And give your pup a hug from me!